Providing you the best range of cream jars for cosmetic packaging, pickle jars, cream jar, pet jars, pet jar and lollipop jar with effective & timely delivery. 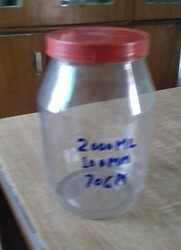 That jar for big packaging for cosmetic item like creams, face packs etc. Supplying to Dabur and Shanaz. 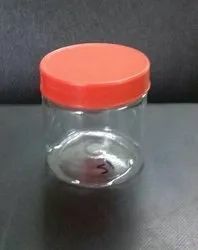 We are offering a wide RANGE Pet Jars. Our range can resist and are available in various capacity ranges, colors and sizes. These are appreciated for its attractive looks and perfect finishing. Our product can be availed as per the requirement of the client . 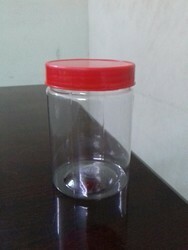 We are highly famous organization for offering a wide range of Pet Jar. 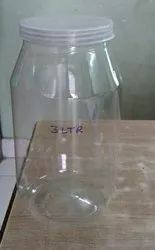 We design these plastic bottles with the usage of raw plastic and sophisticated designing techniques.